After being delayed by more than a year, legal medicinal marijuana will finally be available in Ohio. 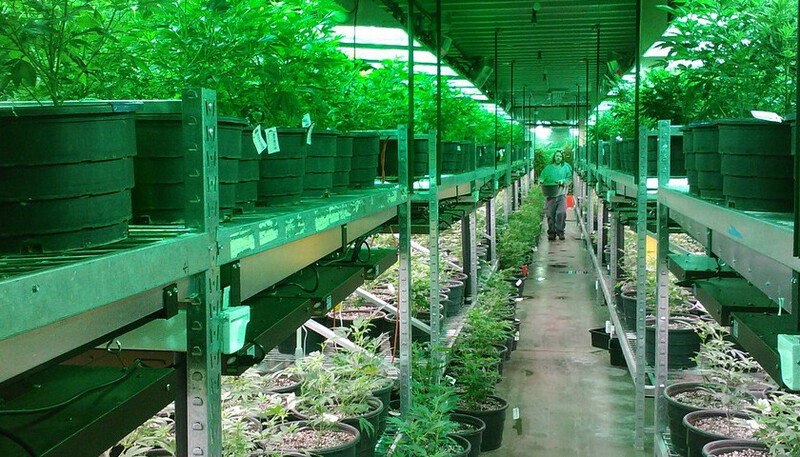 Medicinal marijuana prescriptions, however, will be much harder to come by. 80 percent of doctors who are eligible to prescribe the drug have yet to register in the program. Of the few that did register, many only did so to stay abreast of new developments and not necessarily to prescribe. In addition, the overwhelming majority of hospitals have refused to participate in the program and have barred their physicians from prescribing the controversial drug. A majority of the 300 physicians who are registered to prescribe the drug operate private practices and are not attached to hospitals. For all the success medicinal marijuana has found with state legalization, this classification makes many hospitals fearful that, should laws change or the federal government crackdown on state legalization, they could find themselves facing severe fines, prison, and even the loss of their hospital. Most opioids, whose addictive properties have caused a crisis throughout the region, is classified as a Schedule II drug and far less regulated than marijuana. These federal regulations also mean that cannabis research is far less concrete or reliable than many believe. There are many anecdotal stories of marijuana’s success with a number of conditions. However, while it is undoubtedly effective at pain management for chronic conditions, there is a severe lack of data proving its effectiveness in other areas. Those who fund medicals studies are hesitant to encourage studies on a drug that is still illegal in the eyes of the federal government. Initially, marijuana will only be available in the form of “flower.” These are also referred to as “buds” and are the most common form of marijuana consumption. Though they can be imbibed via inhalation, it is still illegal to smoke marijuana in Ohio. Instead, there are a variety of ways in which a “flower” can be ingested for a similar effect. Other forms of the drug will become available in the coming months.